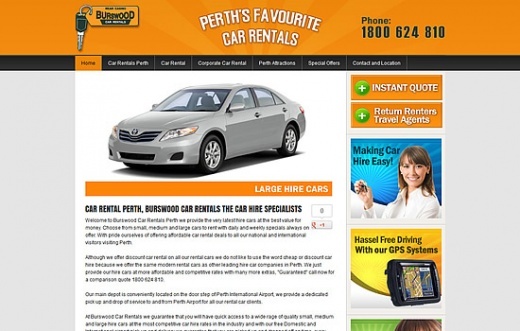 With Google changing there rules all the time we need to be assured that we can hold our top 10 Google results for our main search terms like Perth car rental and Perth car hire. Website Promotion have been doing our SEO for more than 3 years now and never failed on delivering great results for us. We are really happy with the results achieved and we are looking forward to working with the guts on our new website projects.